The Getting the Love you Want Imago Marriage Retreat is "Magical" The Getting the Love you Want Imago Marriage Retreat is "Magical"
Just as we all need a much deserved vacation, a time to get away from our surroundings and rejuvenate, so too a relationship needs time to recharge and reset. While a getaway with your spouse may do the trick, sometimes you need something more, especially if your relationship has not been nurtured and is feeling in a stuck or negative space. 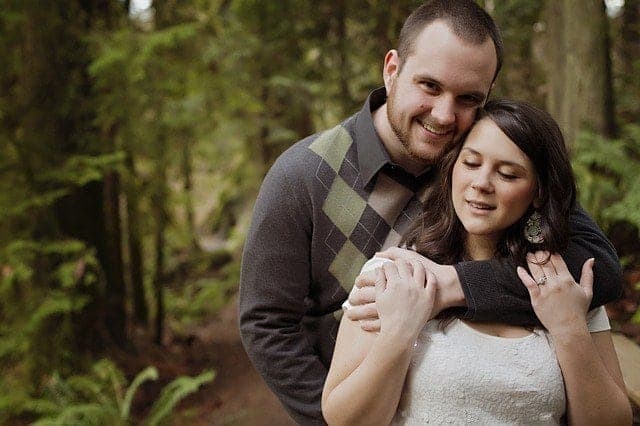 The Getting the Love You Want Imago Marriage Retreat is “Magical”. What makes the Getting the Love You Want Imago Marriage Retreat so powerful, besides getting away from home for two days, is that it is an opportunity to remember why you fell in love with your spouse and a reality check for your relationship. We organized the Getting the Love you Want Marriage Retreat for fourteen couples in November and could not believe the transformations that took place before our very eyes. Couples who were heading for divorce or locked in a seemingly never ending power struggle, walked away holding hands full of hope for a new reality. It was almost like a wakeup call. 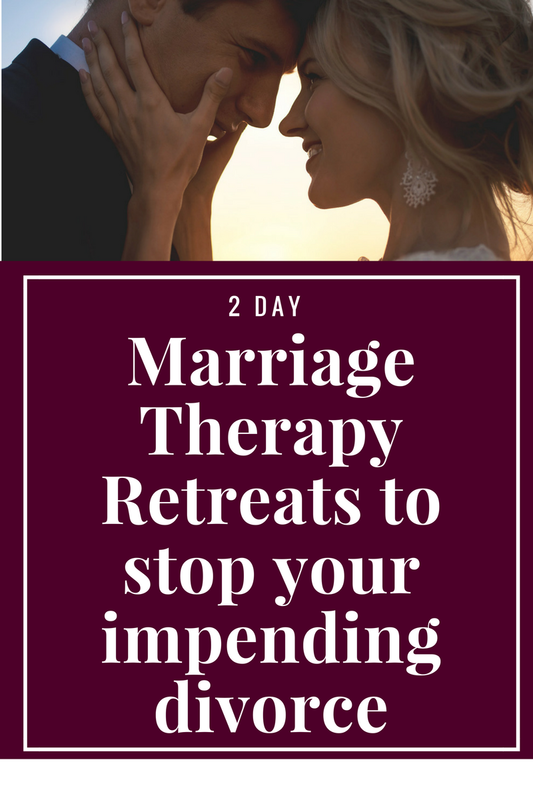 The beauty of this marriage retreat is that it lifts couples above the mundane grievances that have plagued their relationships since they began experiencing bumps in the road and helps them see the bigger picture. It helps them understand why they fell in love and why they fell out of love and how exactly the areas of conflict they are experiencing are opportunities for growth and healing and precisely the reason why they picked each other in the first place. 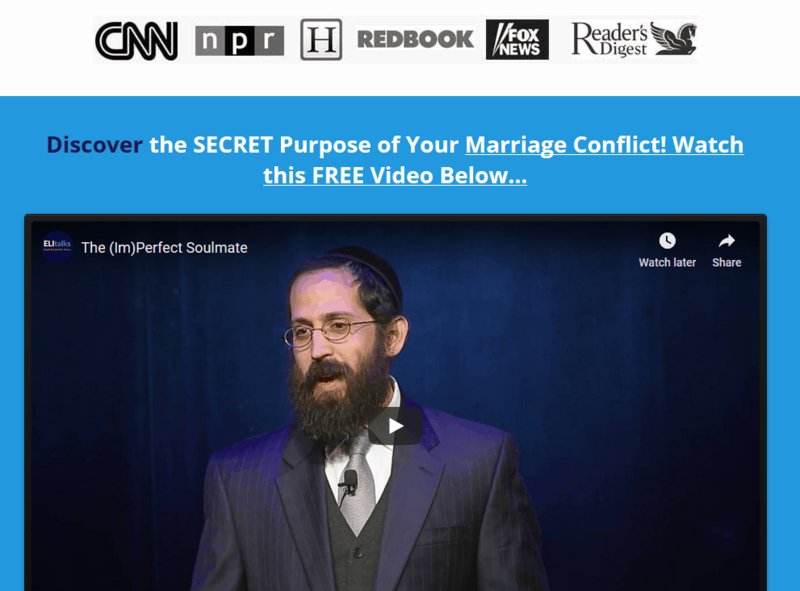 It helps fill them with compassion and understanding for each other and also provides them with some of the best tools out there for their marriage. 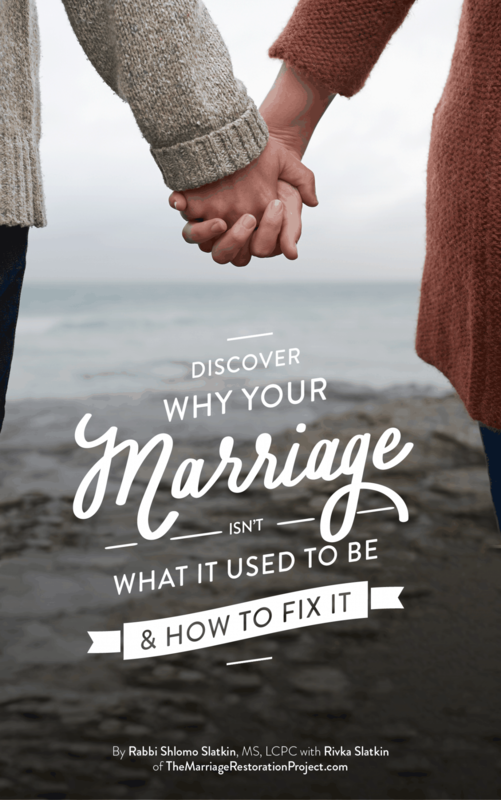 Most couples can be helped and if you are experiencing pain and difficulty in your marriage, if you could go through this experience, all the pain and suffering could wash away sooner than you think. It’s not really magic, it is work! It feels magical though when after 2 days, couples put in effort and work to learn how to maintain a vibrant relationship. The Getting the Love you Want workshop definitely serves as a big “aha” moment and is a breath of fresh air that can forever transform the way a couple sees their marriage and can serve almost like a reset button to their relationship. We want you to experience the same transformation as the previous couples who attended our other workshops have. If you’re thinking you need a private marriage retreat instead, visit this page for more info. It’s just as powerful, if not moreso, than the group retreat as we get to spend 2 days together delving into your own personal relationship history, present situation, and future relationship goals. We look forward to talking with you about how our 2 Day Marriage Restoration Retreat could benefit your unique situation!